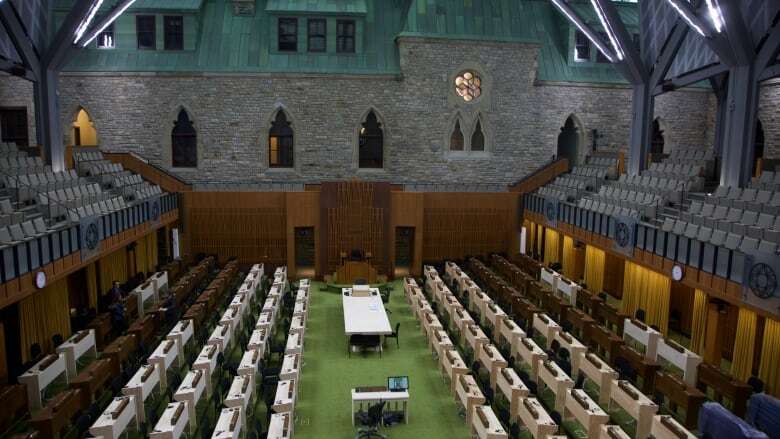 MPs will start moving into the new chamber in a few weeks and stay there for about a decade. 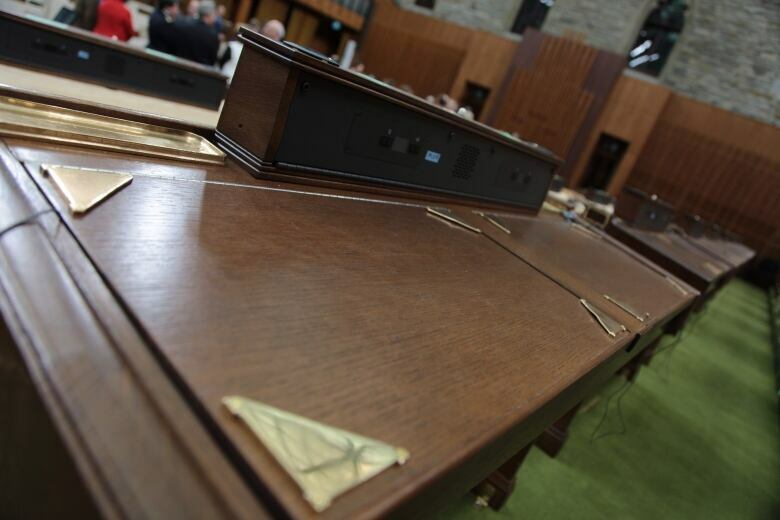 Speaker Geoff Regan has the key to the new chamber and MPs will start moving in to the new House of Commons soon. Minister of Public Services Carla Qualtrough handed over the ceremonial key for the new building Thursday. The new House of Commons is located in what used to be the outdoor courtyard of the West Block building. The 159-year-old building has undergone seven years of renovations and repairs to get ready for the move, which starts next month. It will host MPs during an estimated decade-long restoration of Centre Block, its neighbour and building under the Peace Tower. A glass roof was suspended over the courtyard space to keep out the elements, but let in natural light. The covering doesn't actually rest on any part of the old structure but is supported by 20 giant steel columns planted inside the courtyard. The new chamber has the feel of a building within a building. To reach the galleries, visitors will cross over a bridge from the old exterior building to the new interior one. Seats are arranged arena style and look down on the floor where the public can watch Members of Parliament debate the issues of the day. The new building and public galleries are wheelchair accessible.